Guy’s approach to teaching focuses on the development of a core set of skills: self-confidence, an inquisitive mind, teamwork and a commitment to excellence. He places particular emphasis on a rigorous scientific education which combines innovation with community development. His students apply science to solve problems of the wider community and exhibit the results of their projects widely. The annual Science Fair receives several thousand people from the public, other schools and public authorities to see projects like a street cleaning robot, a surveillance camera for the police and a transportation system for the Ministry of Public Works that his students have developed. 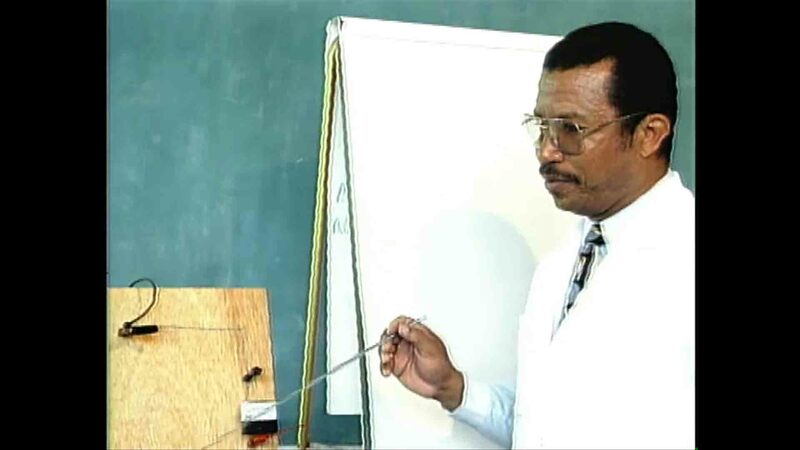 Addressing the lack of a science lab in most schools in Haiti, Guy designed a TV programme about frugal science that has been rerun since 1999. It shows educators how to teach science with resources that are readily available in nature, such as red cabbage and hibiscus flower. In order to reach a large audience of teachers, students and parents at its launch, Guy obtained funding from several embassies for the installation of solar-powered TV screens in public squares across Haiti. His adapted version of Street Law’s book ‘Democracy for All’ has had a broad impact on how civics is taught in schools and local institutions across the country. 40,000 copies got distributed across five regions along with teacher training that Guy conducted with several colleagues. In 2011, Guy was elected Entrepreneur of the Year by Digicel. 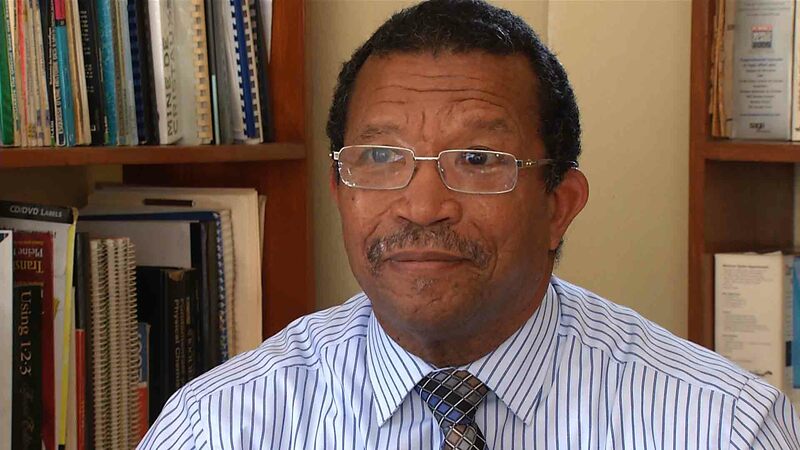 He is also a Senior Ashoka fellow as well as a founder and active member of the Haitian Association for the Advancement of Science and Technology. 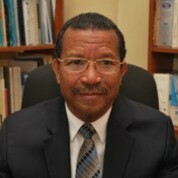 He established the Haitian branch of the International Francophone Association for School Directors to engage teachers in reforming the education system. Guy has declined five invitations to become Minister of Education. If awarded the Prize, Guy would use the funds for an online platform that would allow 10,000 students to attend College Catts Pressior via distance learning courses. The system would also provide an extensive set of resources for teacher training, covering curricula, materials, teaching manuals and books. In addition Guy would finance four solar-powered mobile labs for training science teachers and students across the country in Physics, Chemistry, Life Sciences and Electronics. "Every failure is a step of the stairs of success that allows us to continue."